Multiple meanings of bicycling exist, and understanding the contours of the bike group you are studying can start with learning what role culture plays in accessing bicycling. Bicycle users often express other shared identities as they ride or wrench together. 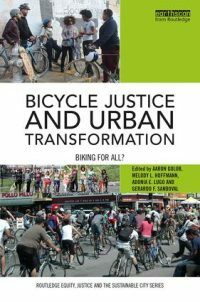 Rather than bike identity disappearing as bicycling is “normalized,” we will probably find more and more bike cultures emerging as people relate to bicycling in culturally-specific ways. As shown in many social histories and technology studies works on bicycle innovation, the bike is socially produced. What do activists/advocates who campaign for cycling take for granted? In the rush of campaigns and responding to flare ups, bike advocates don’t always take the time to create spaces for reflection. 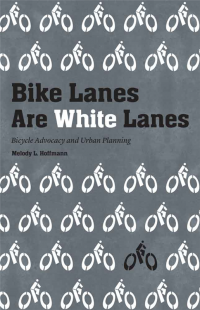 Fortunately, a number of scholars have undertaken critical analyses of what bike advocacy does. We’ll be updating as new articles and books come our way.